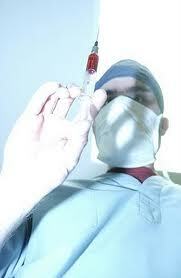 Euthanasia Prevention Coalition Euthanasia Prevention Coalition: Euthanasia doctor convicted in France. The real question is, how often is this happening and never being discovered? Is Canada headed down this same scary path with a new law?